Yu-Gi-Oh!. . 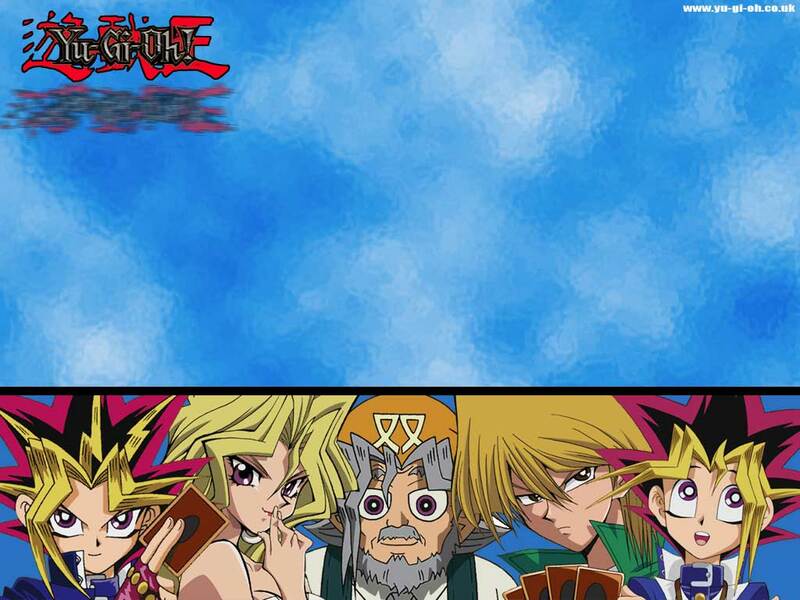 HD Wallpaper and background images in the Yu-Gi-Oh club tagged: yu-gi-oh anime yugioh. This Yu-Gi-Oh wallpaper contains 动漫, 漫画书, 漫画, 卡通, and 漫画卡通.